Unlike traditional HVAC contractors in the greater Sacramento area, we believe in looking at the home as it truly is: an interacting system. You can have the most efficient mini-split heat pump on the market, but if your home isn't properly air sealed, your cooling system will not operate at peak efficiency. Nor will you enjoy the comfort you were promised. Rather than viewing your heating and cooling equipment in isolation, we consider the state of your insulation, air sealing, and air duct system before making recommendations. Would you undergo surgery before having diagnostic tests done? Of course not. You want to know exactly what is wrong and what options you have for improving your condition. Your home is no different. Before investing in energy efficient heating and cooling systems, you should find out exactly why your home is not preforming as it should. 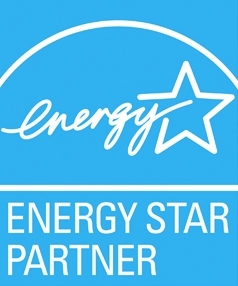 With every energy audit, we provide a customized homeowner report that prioritizes projects based on the effect they will have on your energy bills and overall comfort. stop overheating for home energy!